Come build your dream home with walkout basement in this quiet, gated community on beautiful Lake Sinclair! 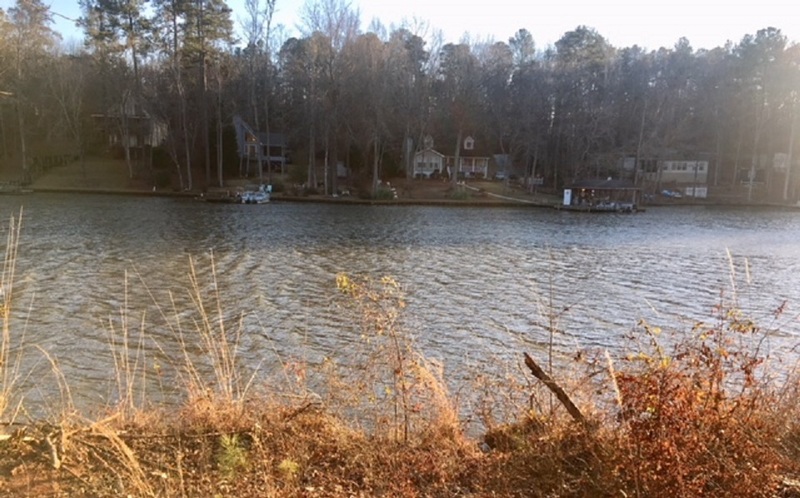 Located conveniently to GA Hwy 44, this gently sloping lot boasts over 118' waterfront in a nice, wide cove with GREAT WATER DEPTH! GA Power has verbally approved a double slip boathouse. Underground utilities are already in place. Lakeside features a community park with private boat ramp, dock with boat slips, grilling patio/deck, fire pit, and disc golf. Twin Bridges Road. Left onto Southshore Drive. Right into Subdivision. Take right at stop sign and property will be on left.